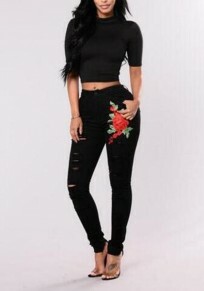 "Love these jeans right out of the package! ..."
"Nice stretchy material. 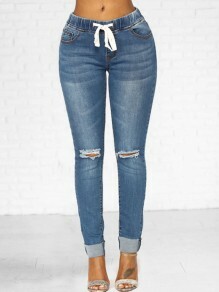 Fit comfortably, ..."
"Very comfortable and love the rips. Just ..."